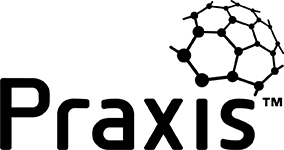 The purpose of this certification is to recognize and individuals expertise using agile practices in their projects, whilst demonstrating their increased professional versatility through agile tools and techniques. 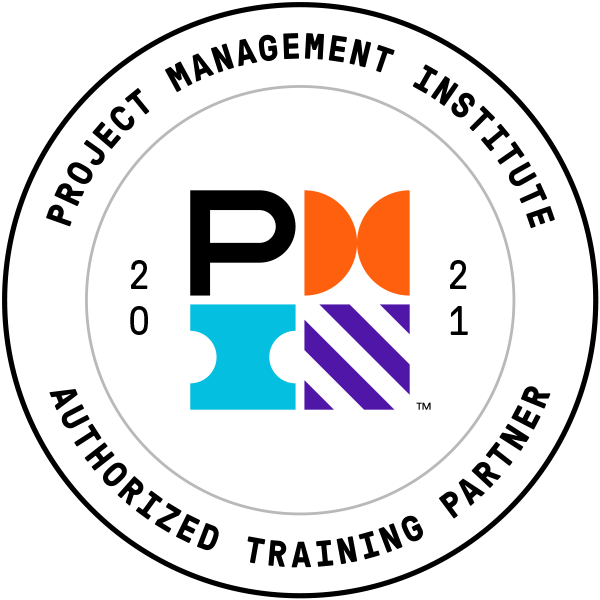 In addition, the PMI-ACP® certification carries a higher level of professional credibility as it requires a combination of agile training, experience working on agile projects and examination on agile principles, practices, tools and techniques. This global certification also supports individuals in meeting the needs of organizations that rely on project practitioners to apply a diversity of methods to their project management. Successful candidates will become a PMI® Agile Certified Practitioners (PMI-ACP®), which is an internationally recognized certification. Check out part of the Agile Principles & Mindset elearning below. Check out part of the Continuous Improvement elearning module below.